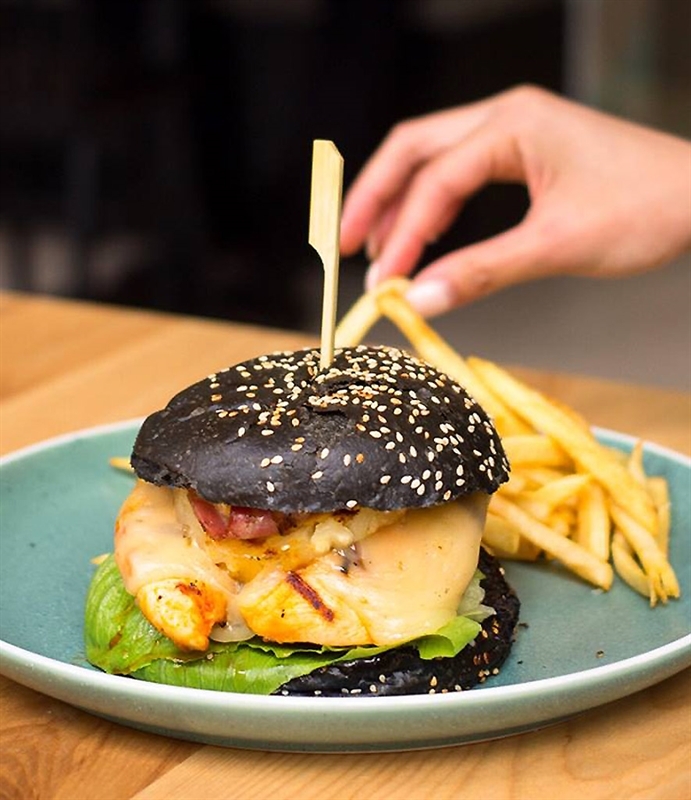 St Charly Chicken Burger: Portuguese style marinated chicken tenderloin, cheddar, grilled pineapple, bacon, baby cos and sambal chilli aioli, served on a brioche bun with French fries. 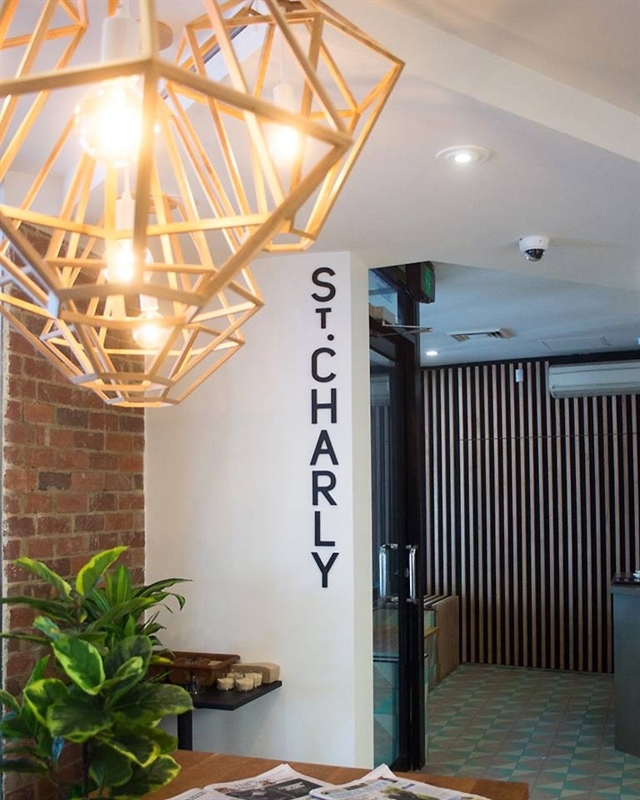 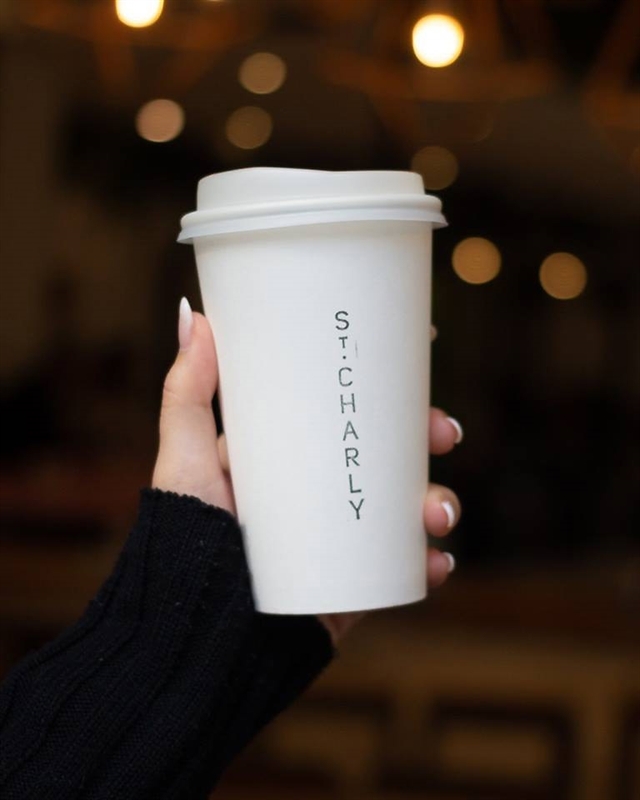 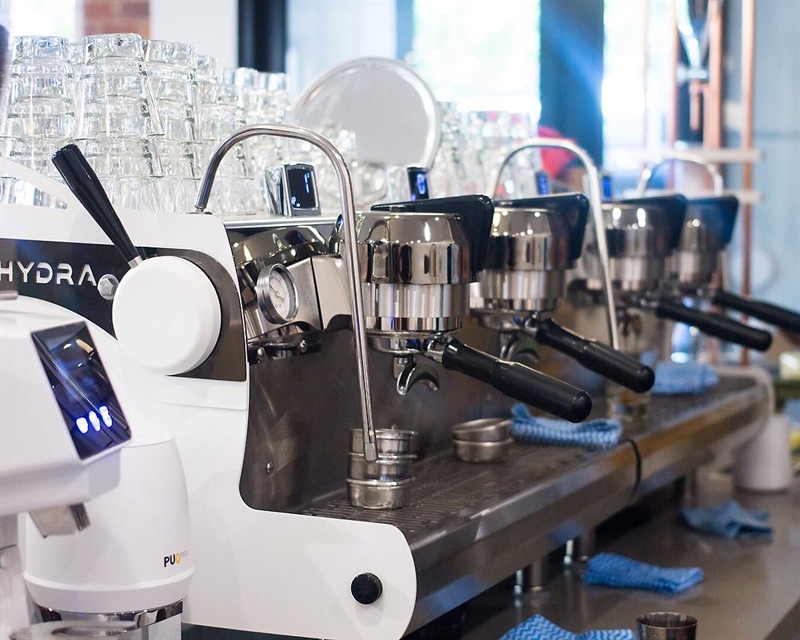 When in Melbourne’s affluent suburb of Carlton, be sure to take time to stop in and recaffeinate at St Charly set along Lygon Street. 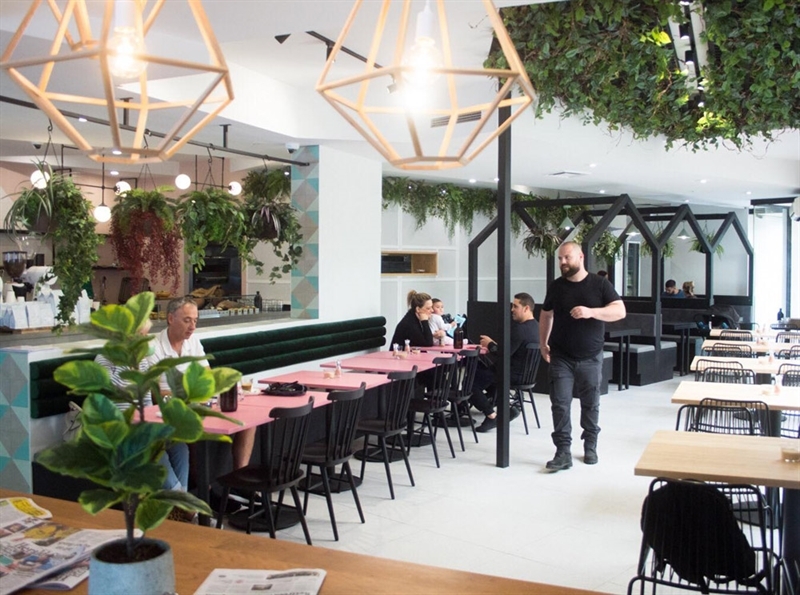 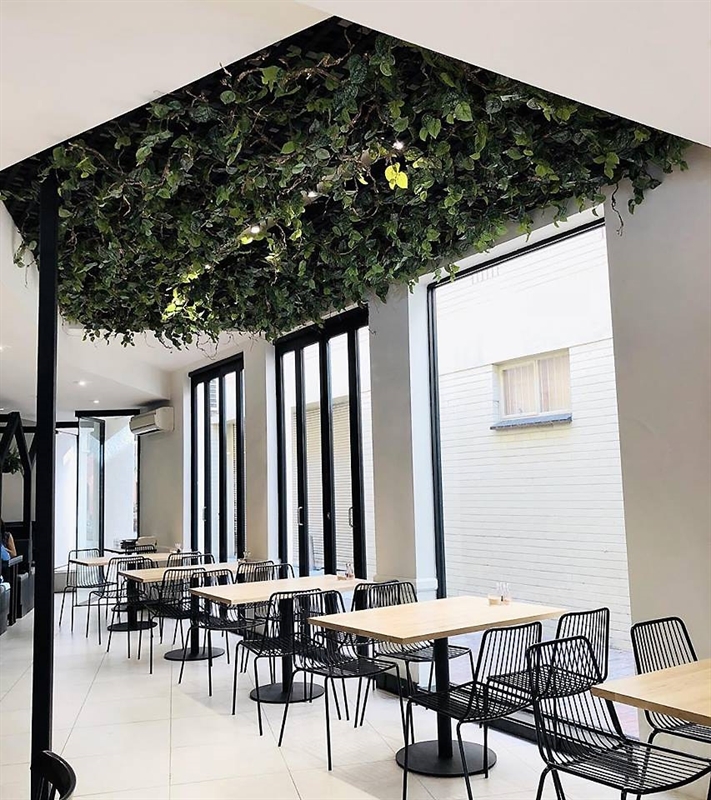 This specialty coffee café greets guests with a shady and welcoming kerb side, while an uplifting and playful interior offers a bright and modern environment of musk pink tables, a hanging garden cascading from the ceiling, plush forest green velvet booth seating and timber diamond pendent lighting, making for an ideal space to meet friends for breakfast or a casual lunch. 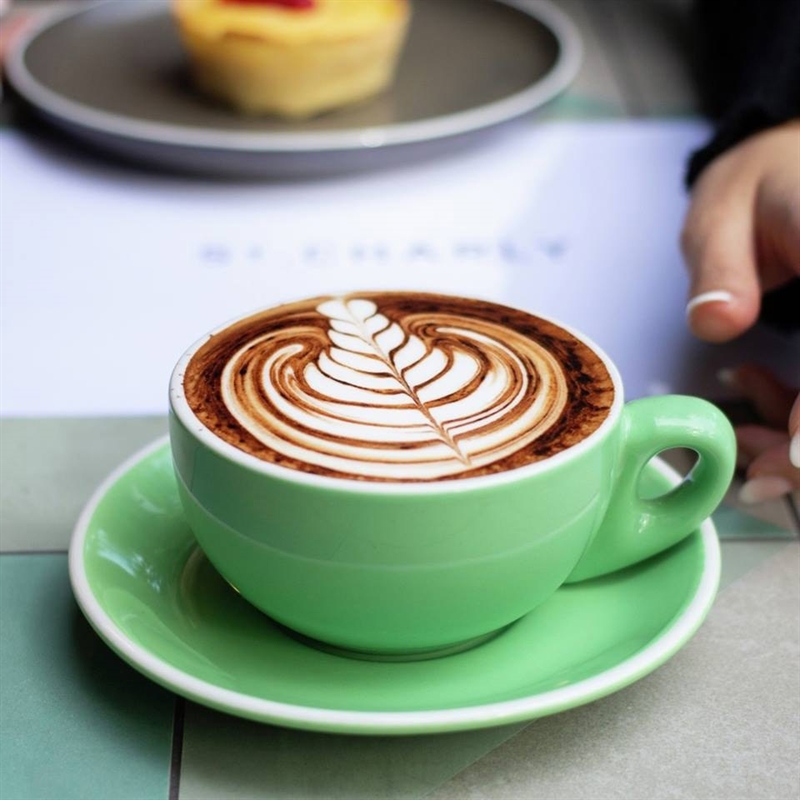 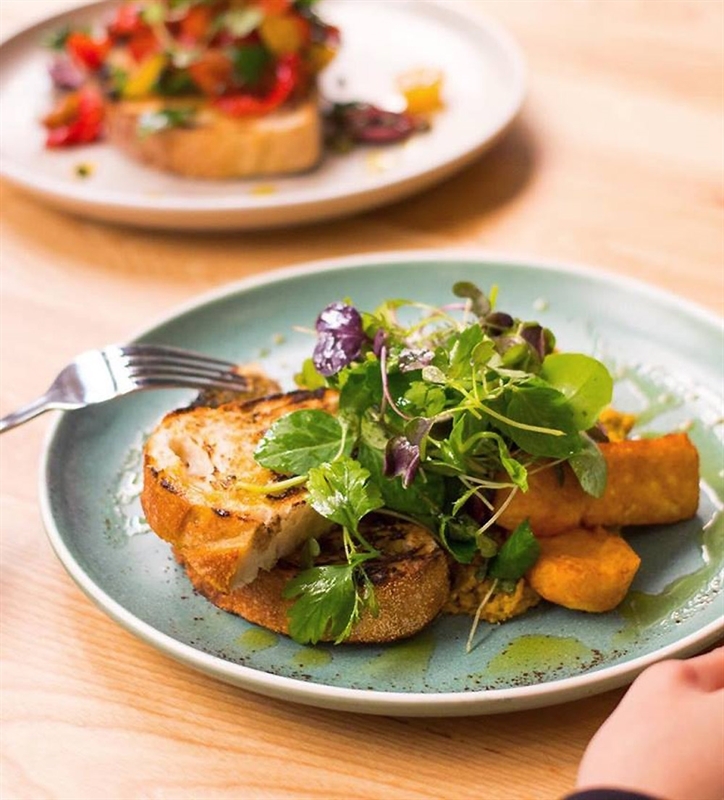 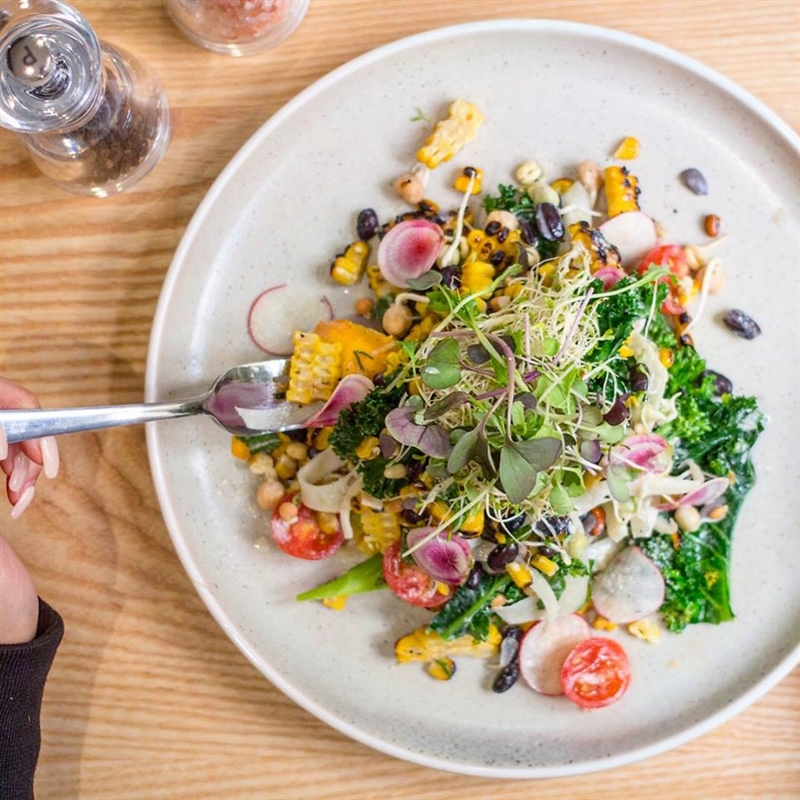 Start your day on the right foot with a specialty Industry Beans blended coffee as you satisfy your hunger with the Sambal scrambled eggs and shaved pecorino, pickled chilli and relish; or dine later for a tasty lunch of smoked mushroom burger with halloumi cheese and truffled aioli.